Zimbra is honored to be named a "Top Player" in The Radicati Group’s Email & Messaging Platforms for Service Providers Market Quadrant. Radicati Names Zimbra "Top Player"
100s of Millions of people enjoy enterprise-class email collaboration at the lowest TCO in the industry. Zimbra Collaboration fits in all Markets: small,?medium and enterprise customers. Zimbra offers a lower TCO than market leader Microsoft Exchange and other on-premises systems. 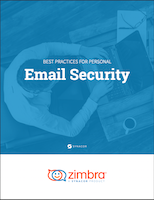 Our analysis covered a lot of leading mail servers and Zimbra was the absolute winner. Zimbra provides Enterprise Collaboration. Meet some of our Customers. Webinar – Be More Competitive: Offer Zimbra as a Service (ZaaS)! 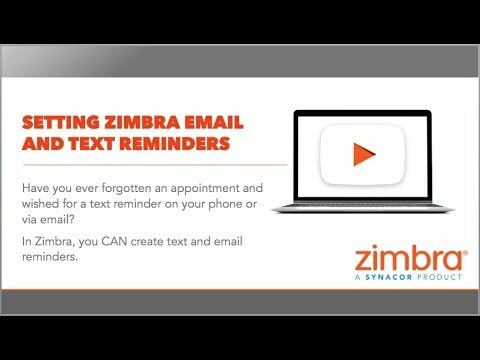 Webinar – What’s New in Zimbra? 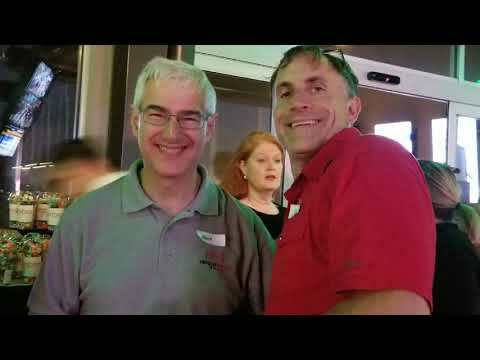 Zimbra ACTIV8 EMEA Tour – for Channel Partners!